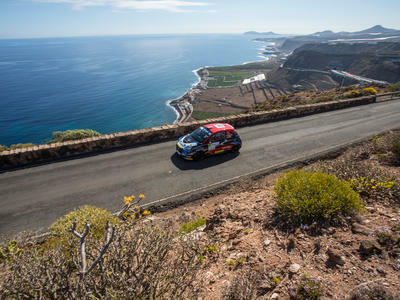 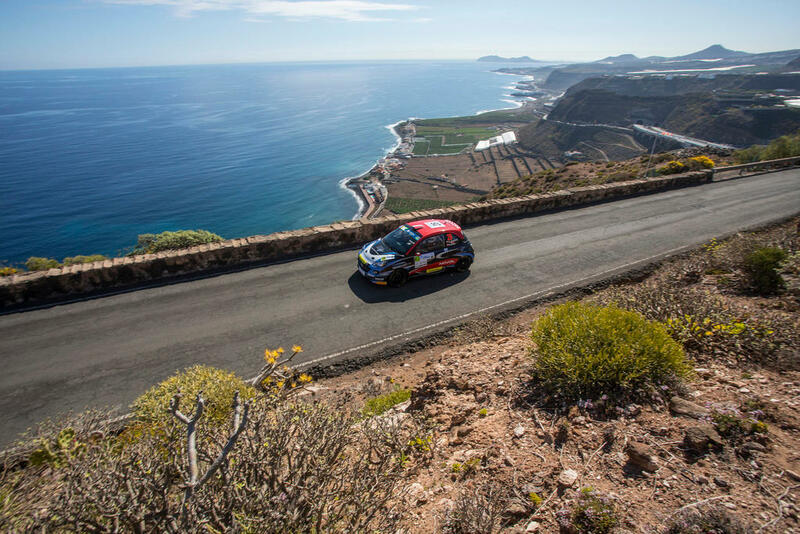 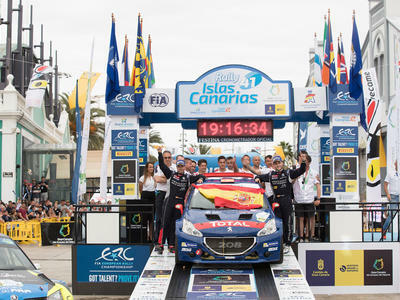 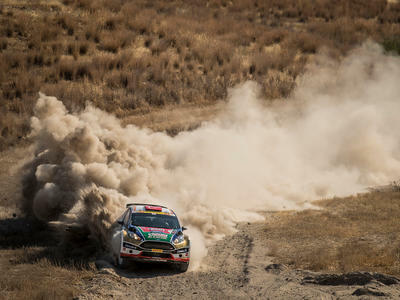 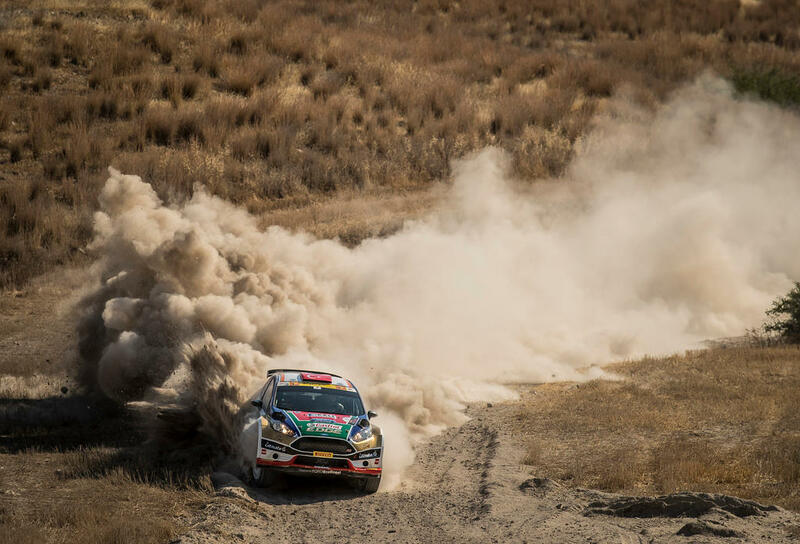 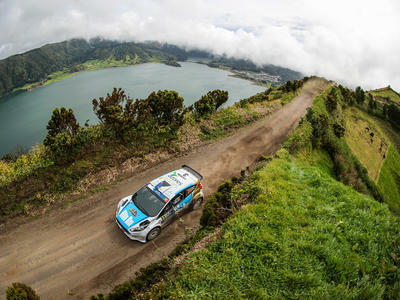 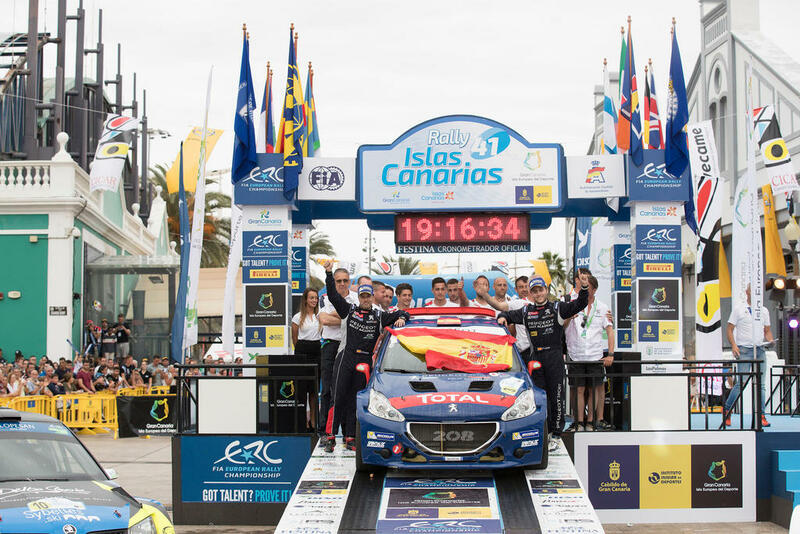 The ultimate training ground for young hopefuls aiming for the very top of the sport, the FIA European Rally Championship has been creating heroes and thrilling fans since 1953. 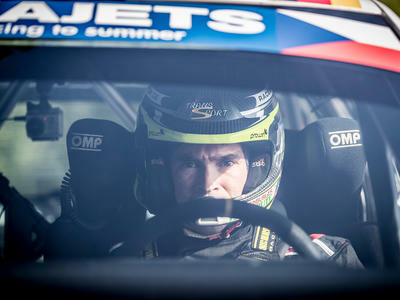 The 2019 season will be no exception. 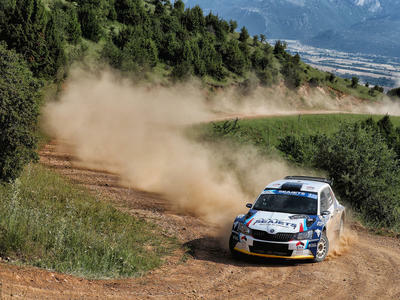 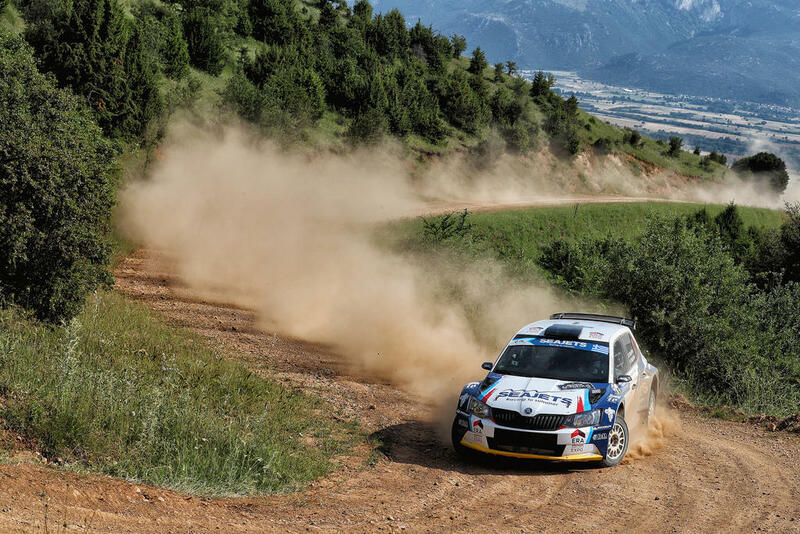 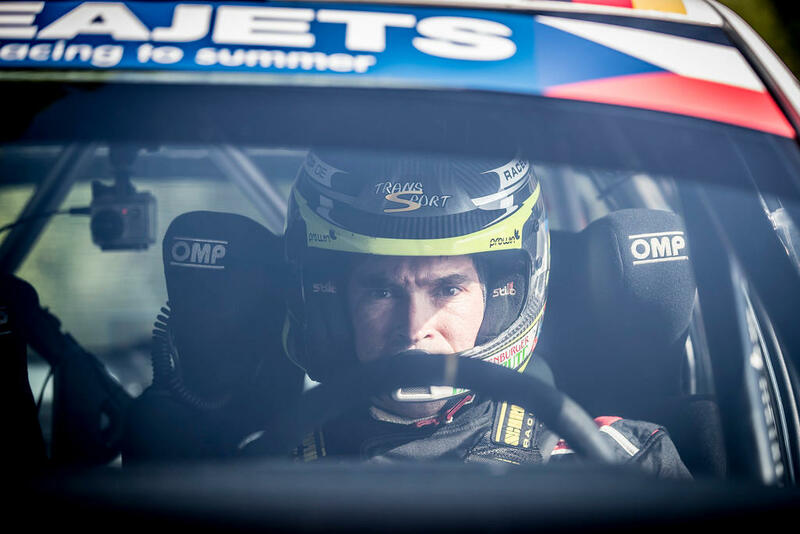 Split into categories based on driver experience and car performance, the ERC takes competitors on a high-speed rollercoaster ride along forest tracks and mountain passes, and through closed city streets and public roads in eight countries between March and November. 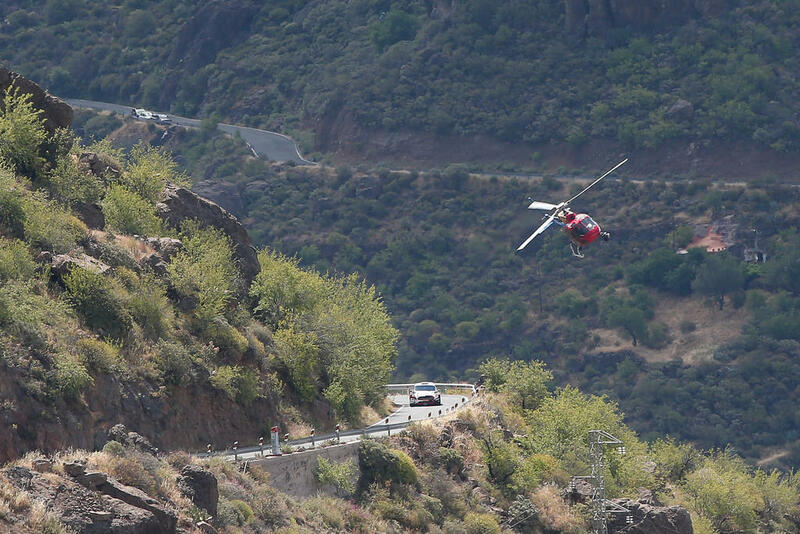 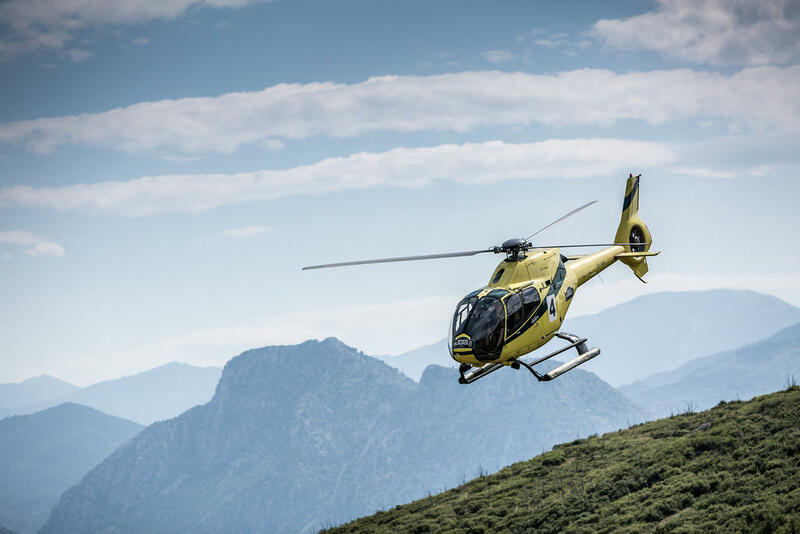 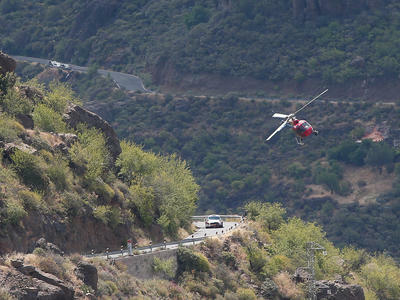 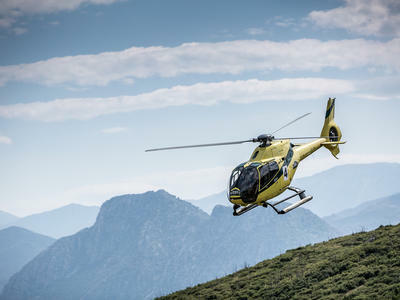 The ERC delivers a unique and exciting TV product with the use of on-board and stage-side cameras plus a cineflex-equipped helicopter. 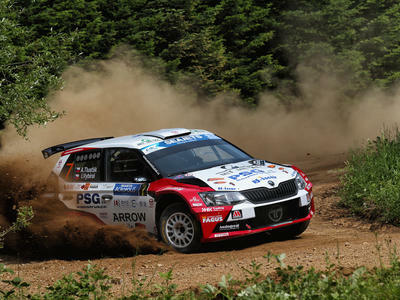 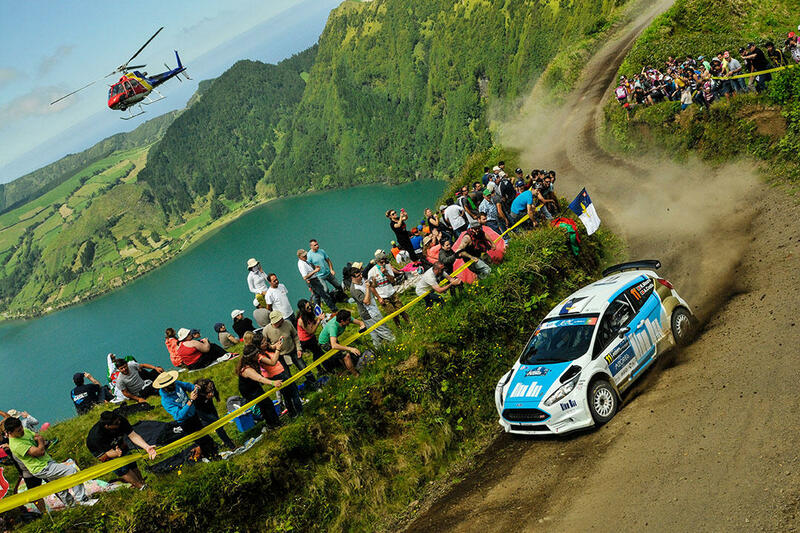 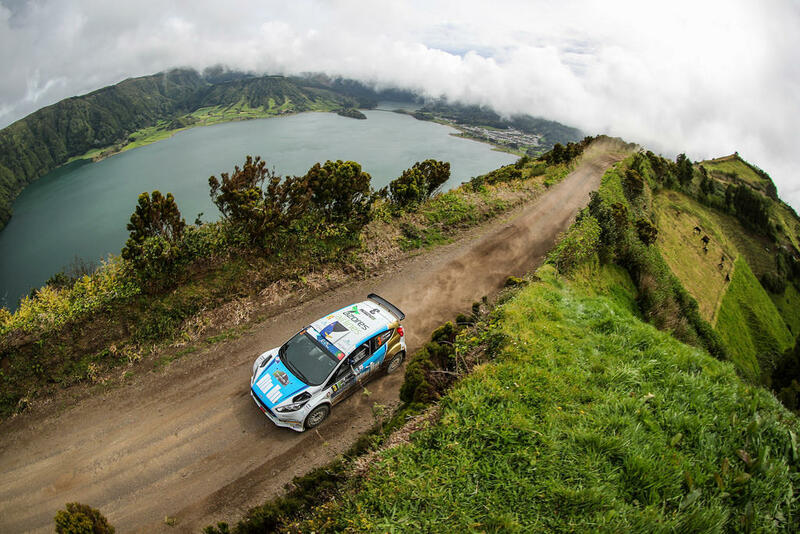 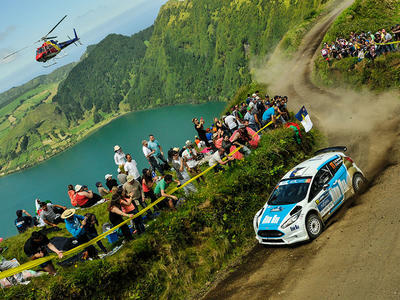 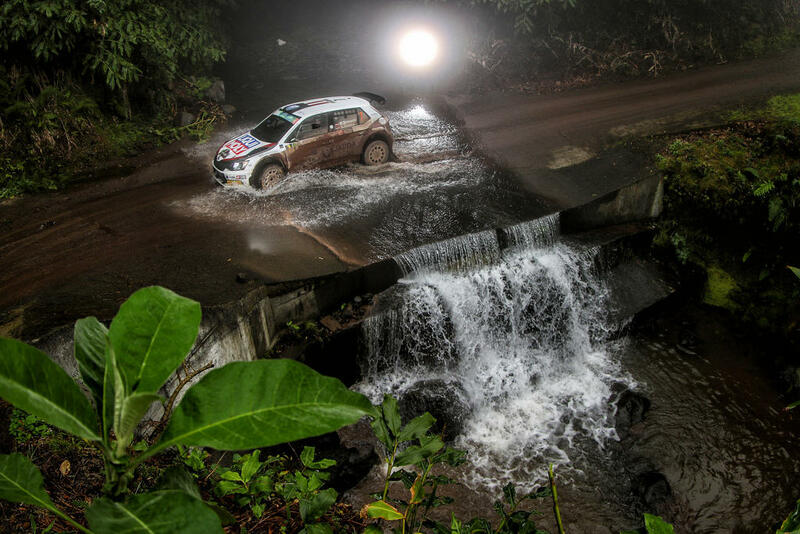 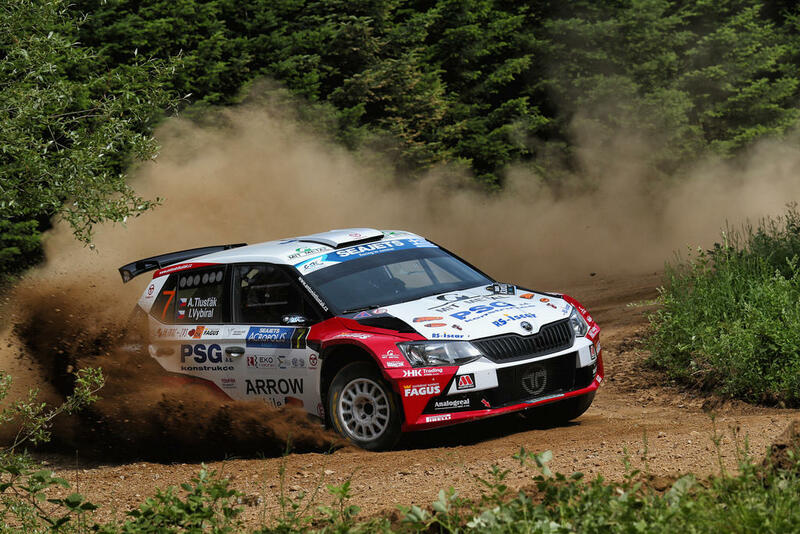 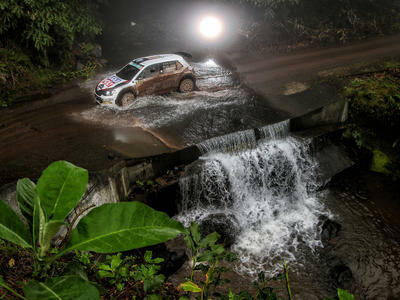 It’s all-action entertainment for rally fans and beyond.